We had the pleasure of reading The Year of Less, a book written by Canadian financial blogger Cait Flanders. Our thoughts? The book was quirky, honest and most importantly; relatable. 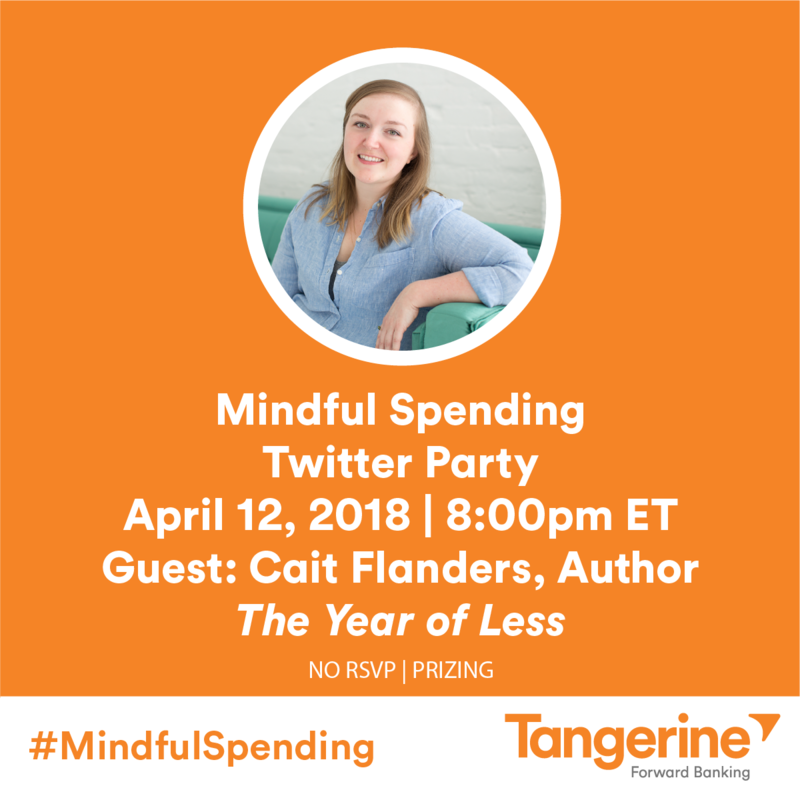 While we were expecting to gain tips and tricks on how to become financially ‘free’, Cait Flanders’ approach was to share how she identified the root of her financial woes. We learned to see the value in things that weren’t of a material matter. Reading her book hit very close to home for us because she was authentic about the day-to-day struggles that lead to her financial stress and eventually, her financial freedom. It opened up our eyes and brought a new perspective on how to view spending. We will soon embark on a similar journey thanks to Cait! The Year of Less is a self-help memoir that documents Cait’s life for the first twelve months of her two-year shopping ban. At every stage, she learned that the less she consumed, the more fulfilled she felt. But the challenge became a lifeline when, in the course of the year, she found herself in situations that turned her life upside down. It was then that she realized why she had always turned to shopping, alcohol, and food—and what it had cost her. Unable to reach for her usual vices, she changed habits she had spent years perfecting and discovered what truly mattered to her. 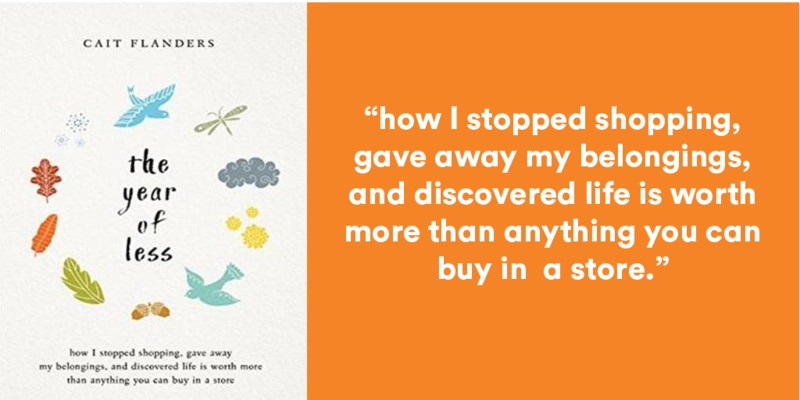 Blending her story with insight and practical guidance, The Year of Less will leave you questioning what you’re holding on to in your own life—and, quite possibly, lead you to your own path of less. The Year of Less is a Wall Street Journal Bestseller! 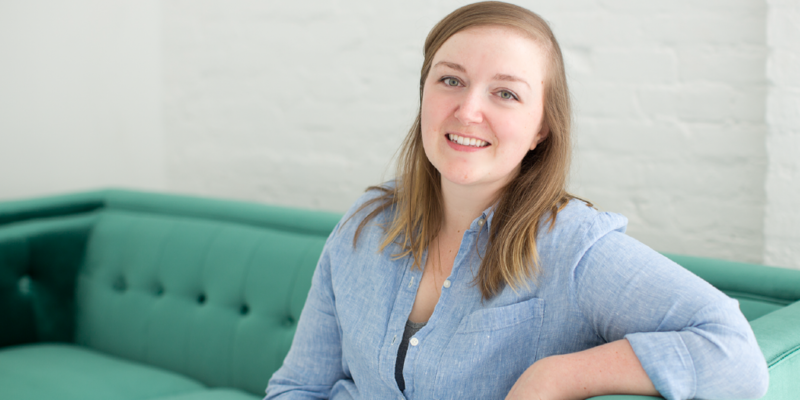 Cait Flanders has been a regular contributor to the Tangerine Bank blog. They decided to host a Twitter chat with Cait. This is a chat you will not want to miss out on. Anyone can participate in the twitter party but only those who reside in Canada excluding those residing in the province of Quebec can win prizes. This is a sponsored post. We were compensated for this post. As always opinions are our own! ShesConnected has been blogging since 2007 and we welcome you to our blog!